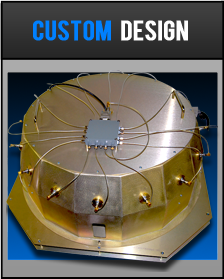 Custom engineering services since 1985. 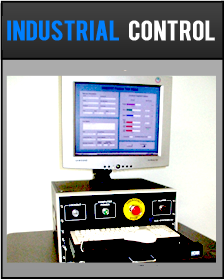 Automatic test systems, Industrial Control, and Data Acquisition. 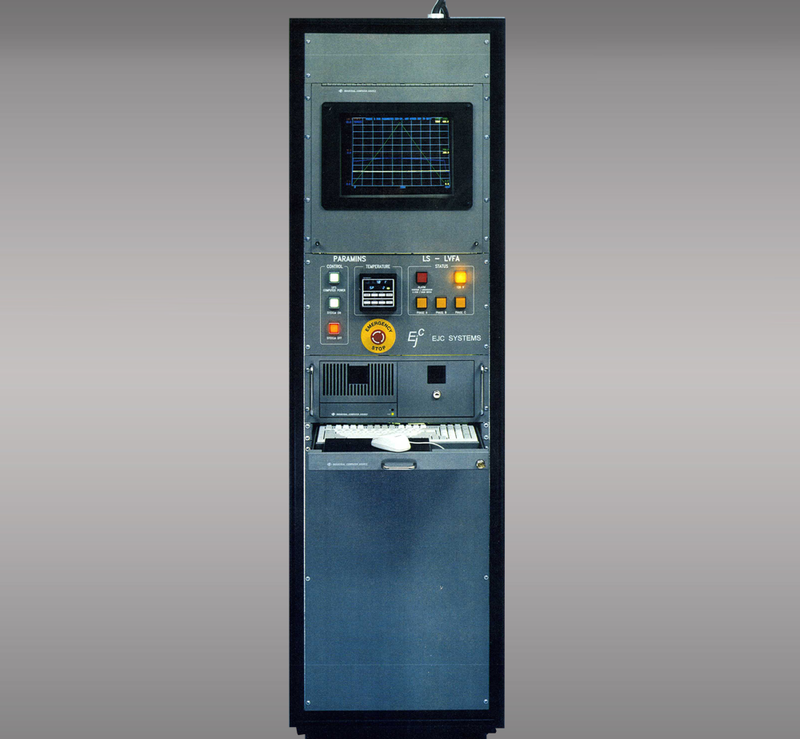 Custom hardware and software systems are developed by EJC Systems to provide safe and reliable controls for all sorts of manufacturing and research applications. 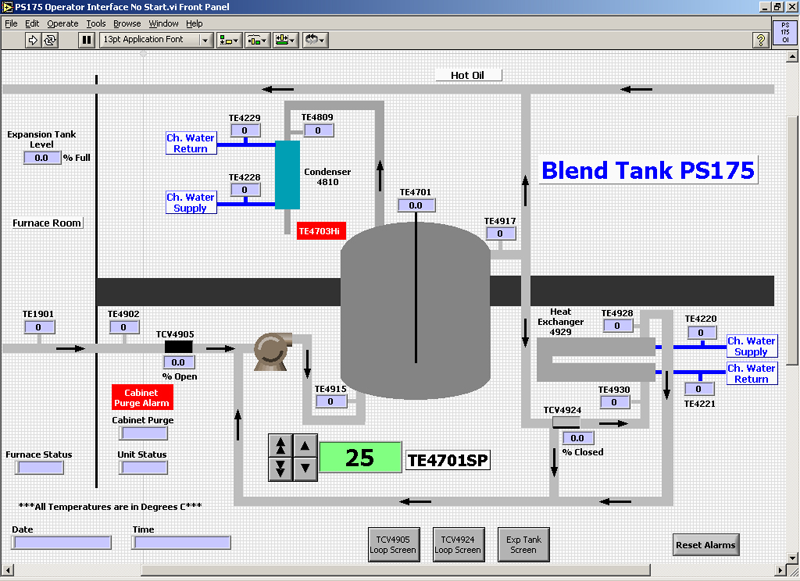 Embedded controllers are employed for closed loop and real-time processing projects. Click the pictures below for an enlarged view. 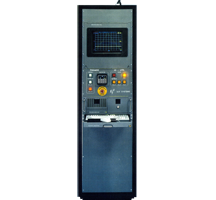 Utilizes PLC and PC subsystems to control motors, temperature, and pressures while performing data acquisition on temperatures, mechanical loads, and speeds. 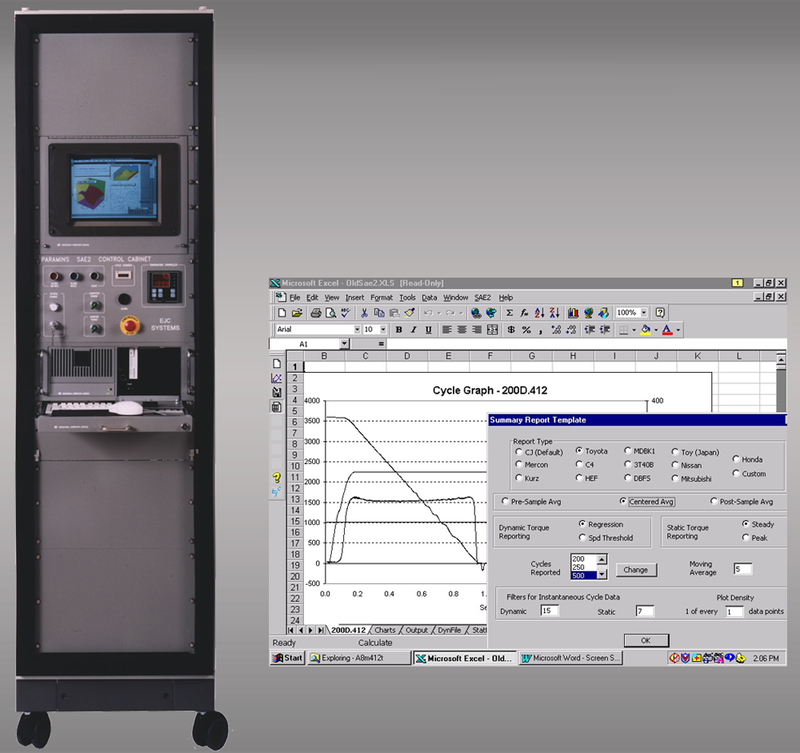 Custom software executes configurable test scenarios, data collection, data reduction, and report preparation. 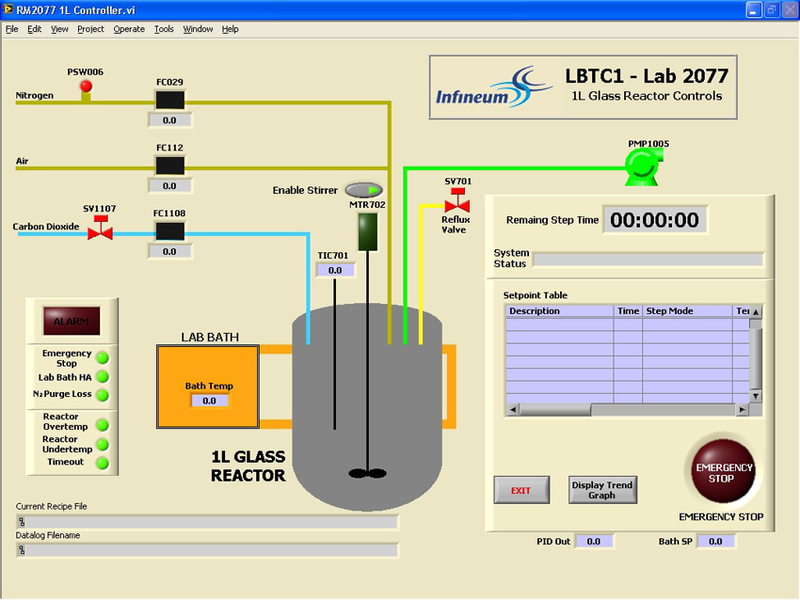 Custom system developed using LabView programming and FieldPoint hardware to control and monitor a laboratory chemical reactor. 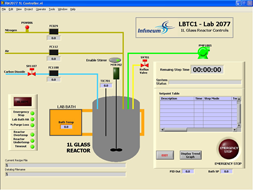 System controls reactants flow and temperature while measuring and logging reactor parameters. 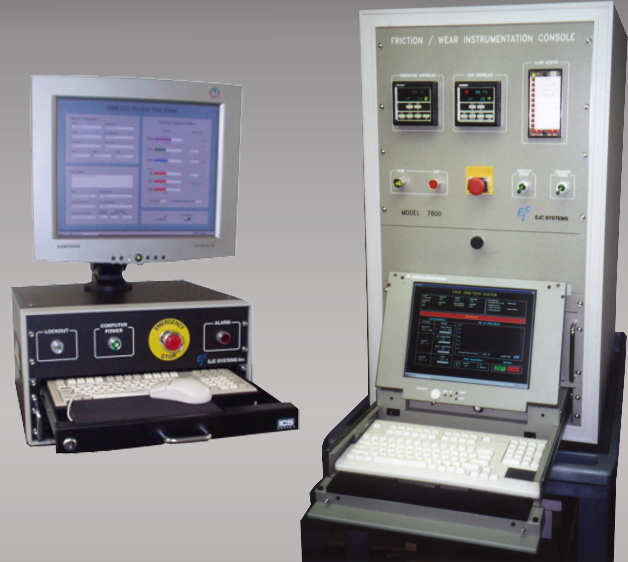 Test system consoles have been designed in various configurations to best suit customer's requirements. 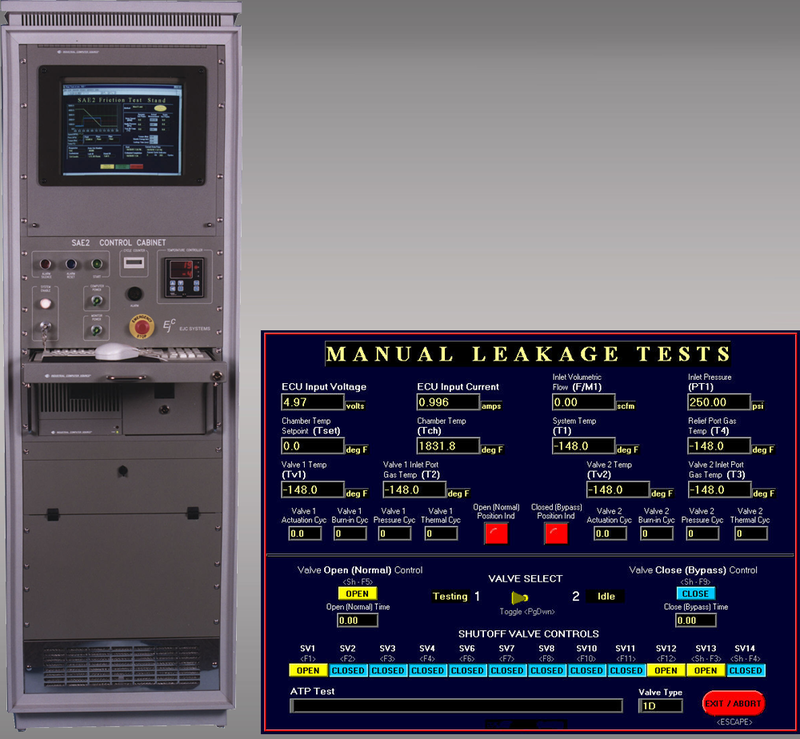 This system features user configured test procedures. A special report generator system reduces large quantities of collected data into customizable, easy to read reports with selectable tables and graphs. The user interface is through familiar desktop application programs. 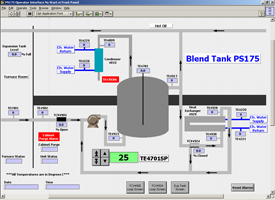 Utilizes a tough panel PC with LabView software as an operator interface and FieldPoint with LabView-RT programming for system controls. Operates continuously in a Class 1, Division 2 environment. 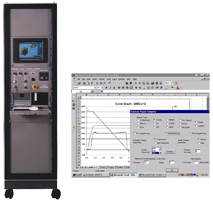 This PC based test station was programmed using LabView, and performs extensive test and measurement functions. 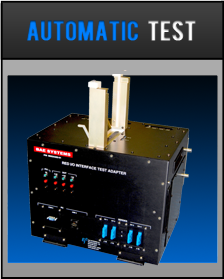 Capable of signal conditioning and data acquisition for test item voltages, currents, waveshapes, pressures, temperatures, and flow. 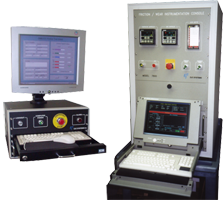 Controls thermal chamber to automate thermal cycling, burn-in, and acceptance tests. 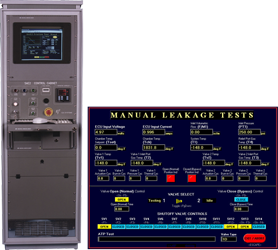 Test system is used in testing electronics modules and valves used on the International Space Station (ISS).